Carlton Die Castings are one of the UK’s leading manufactures of gravity and high pressure die castings. Combined with an extensive CNC machining capacity means we offer an unrivalled service ensuring our customers quality and delivery expectations are exceeded. Our current market range includes safety critical castings for ‘zone1’ areas, Lighting, Ministry of Defence, Telecoms, Electronics, Automotive and Oil and Gas production and exploration. 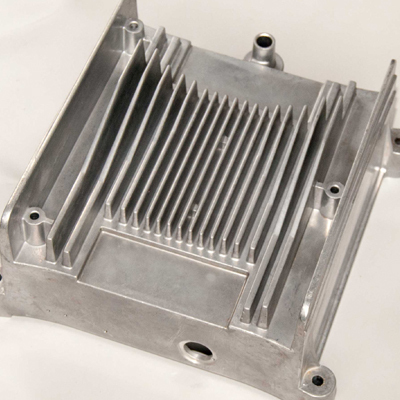 Gravity die castings are manufactured in aluminium and zinc up to a weight of 25 Kg. High pressure die castings are also manufactured in aluminium and zinc on machines ranging from 250 ton up to 725 ton. Our in-house CNC machine shop has 19 machines and enables us to offer our customers fully machined die castings ready for assembly. Manufactured in aluminium and zinc up to 30kg. Manufactured in aluminium and zinc up to 9kg. Extensive capacity with 20 CNC machines. Quality is the driving force within Carlton’s. We pride ourselves on our quality record which is achieved through extensive training and working procedures. We can offer full batch tractability from receipt of ingot to finished casting. All route cards also use bar code scanning to further ensure control and visibility at each stage in the process. 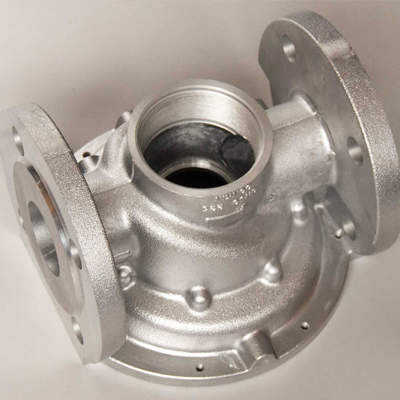 Other in-house services include vacuum impregnation and pressure testing facilities ensuring our castings can withstand the most hazardous of environments. We provide our customers with a reliable, professional and experienced service. We offer design advice and prototype services to help a project move from initial concept through to production. 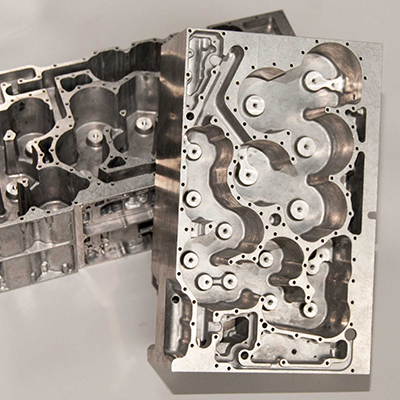 Our expertise and advice at each stage of the process enables your die casting to be manufactured as economical as possible without compromising on quality. "Testimonials are very helpful and we recommend you get one - speak to Clancy!"